Taxis are a delicate issue. If you take one from the airport to the city center, you might need to ask for a bank loan to pay for it. Taxi drivers know it but it's not up to them to offer you a discount because the fares are pre-established. But we still need to catch one every now and again. 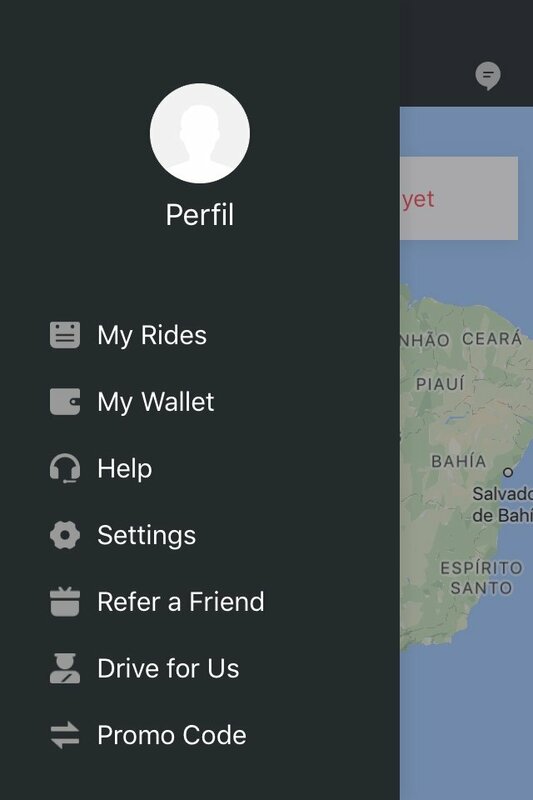 Some clever guy thought he could make the most of this situation and created an application to put drivers and passengers in touch. 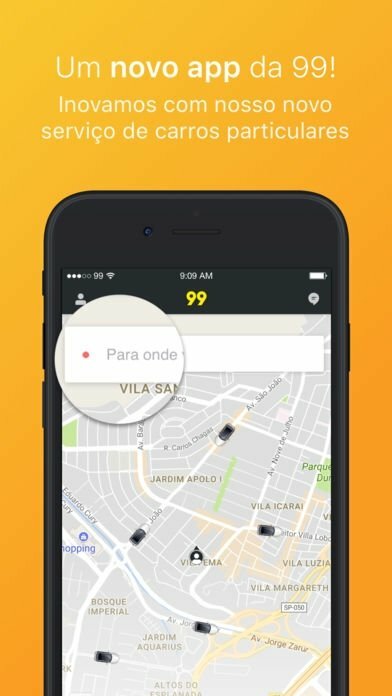 The most popular service of this nature is definitely Uber but there are dozens of platforms that offer similar services. 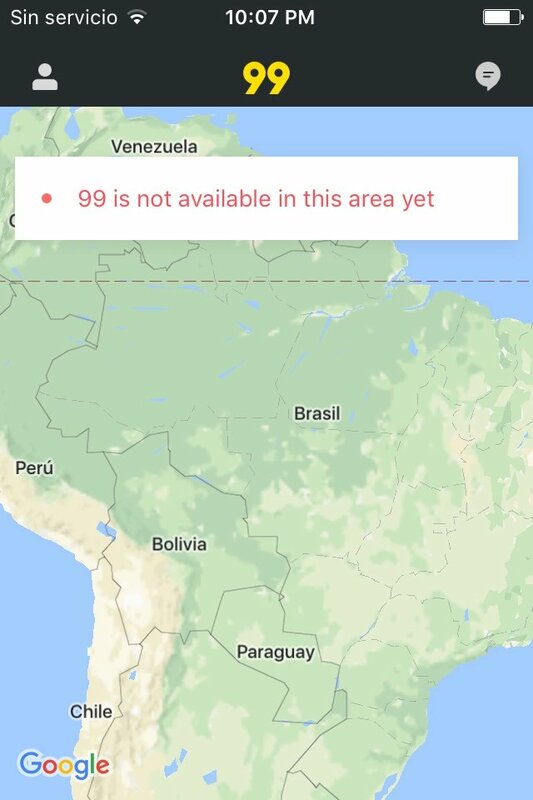 99 POP - Ridesharing is the application for iPhone and iPad with which you can ride short distances in Latin America with your own private driver. 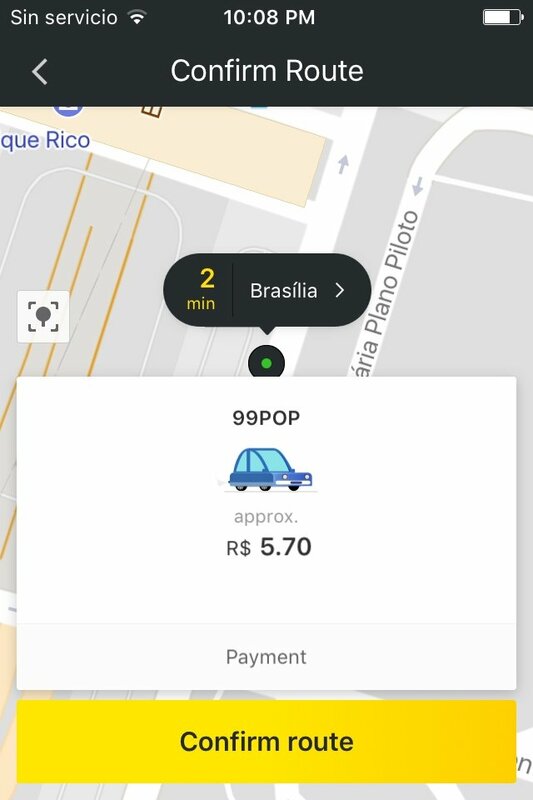 With 99 POP you can ride around with private drivers 24 hours a day. How it works is really simple. 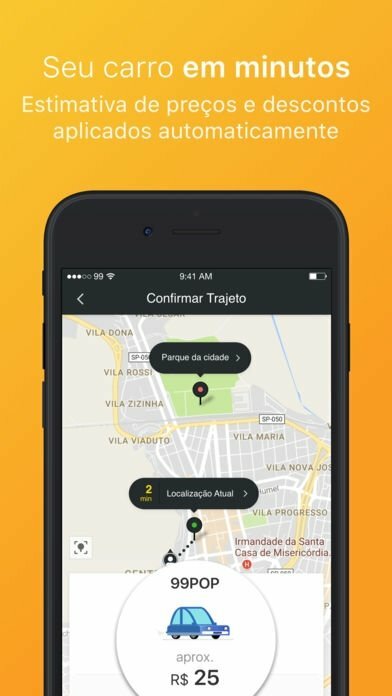 Just let the app geolocate you (or input your address manually) and indicate where you want to go... provided that you're within the territory where the service operates (for the time being, it's limited to certain Brazilian cities). 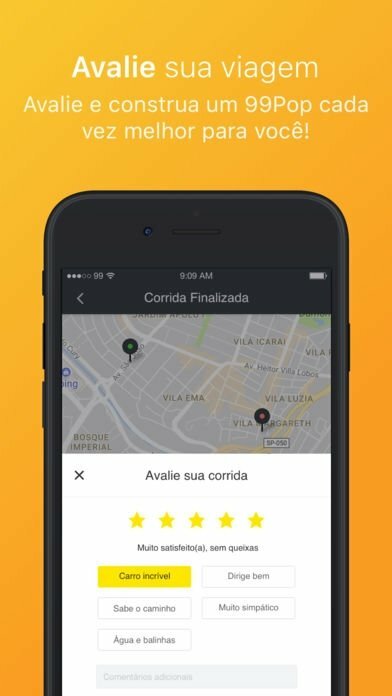 Choose how you want to pay and you'll be immediately offered an available route, your waiting time, and the price. As easy as that. 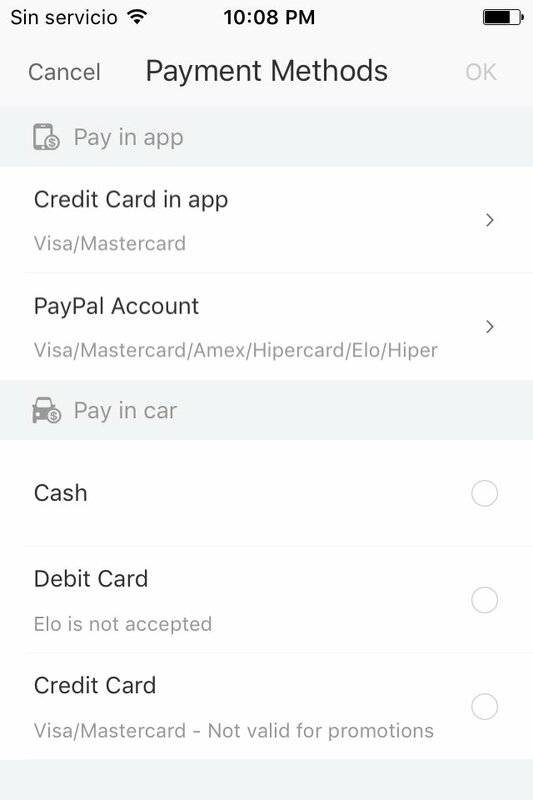 With just one tap, you can order a car and choose how to pay. If you run into any problems, you can contact the driver once you've hired the service by message, chat or phone call. 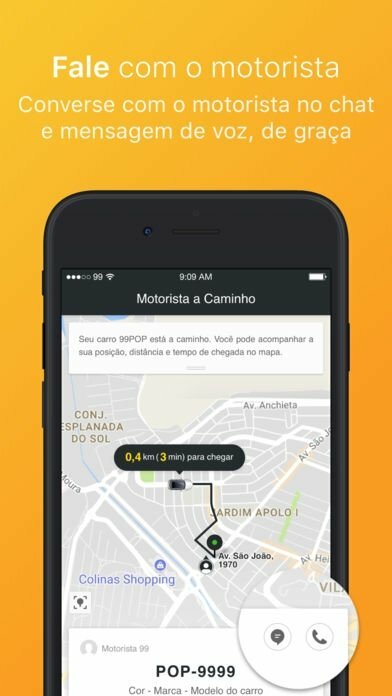 Thus, you can order rides with private drivers at a cheaper price. 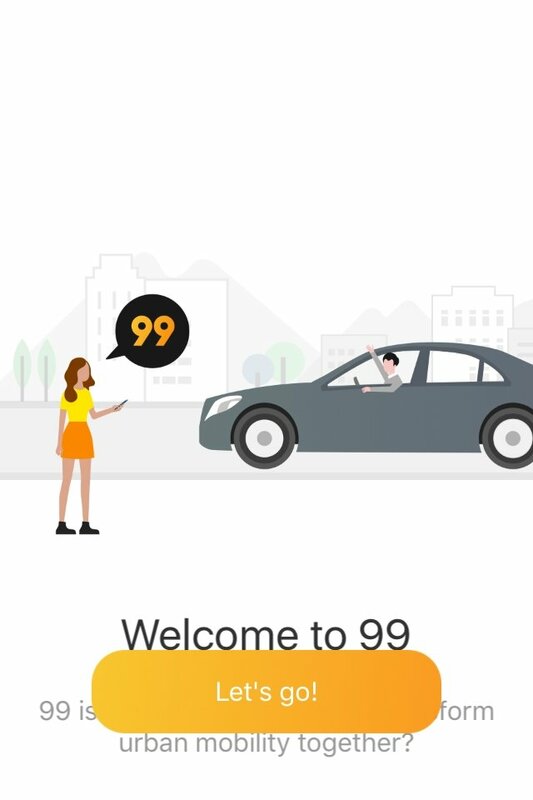 According to 99 POP, every driver goes through a strict selection process and examination to guarantee the user's security. The cars are also put to the test and serviced on a regular basis.